Xbox Live Arcade games are awesome, but whats not awesome is the lack of decent games on Windows 8. Well, here comes something to bridge the gap and increase my urge to get a Windows 8 tablet. 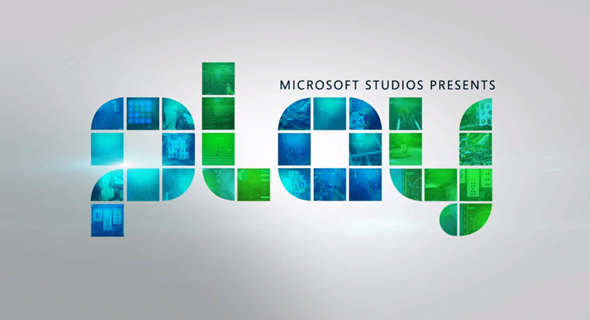 Windows 8 and Windows 8 RT users will be able to play selected Xbox Live Arcade games on their PC and Windows 8 RT thanks to Microsoft Play, leveraging their Xbox platform to kick-start their Windows 8 ecosystem. Microsoft are marketing it as Xbox Games on Windows, but it is unclear as to if the games run directly on the platform, or run in some kind of emulator, which will obviously affect the performance depending on how this is achieved. You can compete with friends, as well as earn achievements, just like on Xbox Live. The games will also be offered with free trials to get a taste of the action before parting with your hard-earned cash. This certainly adds appeal to Windows 8 and the RT variant, but will just the addition of a few Xbox Live games fix Windows 8 and draw consumers? I mean, it’s not like we’re talking Halo or Forza here… It is a step in the right direction, but the problems with Microsofts’ ecosystem unfortunately stems deeper than this and needs to entice developers to create quality content, especially for Windows RT that cannot run legacy Apps. It will be interesting to see if Microsoft Play is just the start and in fact it can be used to bring almost any App to Windows 8. One thing Microsoft must nail is the user experience, and if it’s anything like the Xbox then I’m happy.